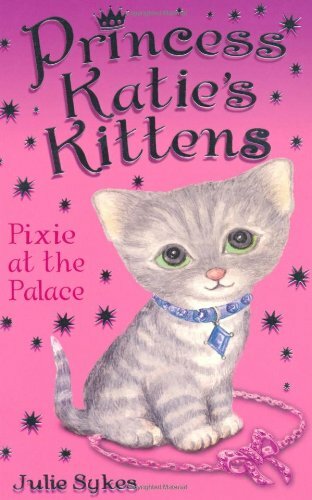 In Pixie and the Palace, Princess Katie, while riding in the woods, comes across a mysterious cardboard box full of scrabbling squeaky noises. Curious, she lifts the lid to find six abandoned kittens. Her riding school instructor Miss Blaze persuades her to leave the box and its inhabitants under a bush for collection by car later in the day. When they do finally return, Katie discovers that the lid has been upturned and one of the kittens – a lively little tabby – has gone missing. 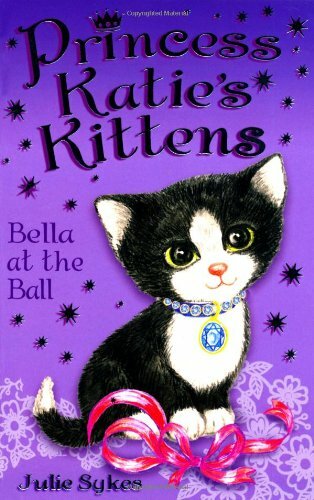 In Bella at the Ball, the black and white kitten Bella becomes bored with her home in the boot room and sets off on an adventure that impacts hugely on the queen’s birthday celebrations later that evening. The palace setting aside, the stories are realistic and well within the experiences of young children. The kittens are endearing, well developed characters, their antics and predicaments triggering an immediate emotional response in the reader. Though humanised to some extent, the kittens retain their animal nature – and it is this mix of anthropomorphic and natural behaviour that underlies the stories’ appeal.